the owner of Dandelion Renewables came to view our property. We found Mikhail to be very personable, and very knowledgeable on the subject of alternative energy. He was readily accessible by phone and internet, willing and able to speak to our concerns and answer our questions. Dandelion Renewables offered high-quality reliable components at a competitive price. The engineering, getting permits, follow-up inspections, and grant applications were handled in a timely and efficient manner. The crew that set up the array and inverter were competent and friendly. 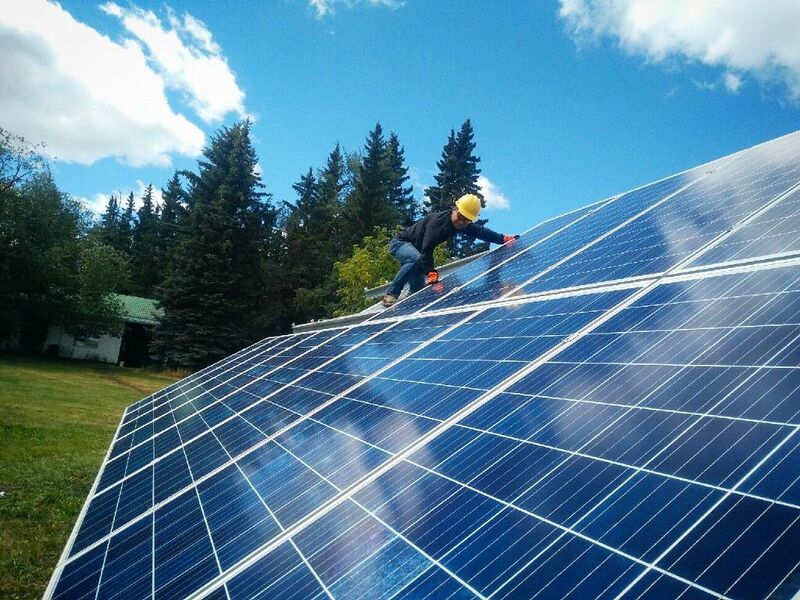 For anyone considering setting up a solar array, we would highly recommend giving Dandelion Renewables a call.